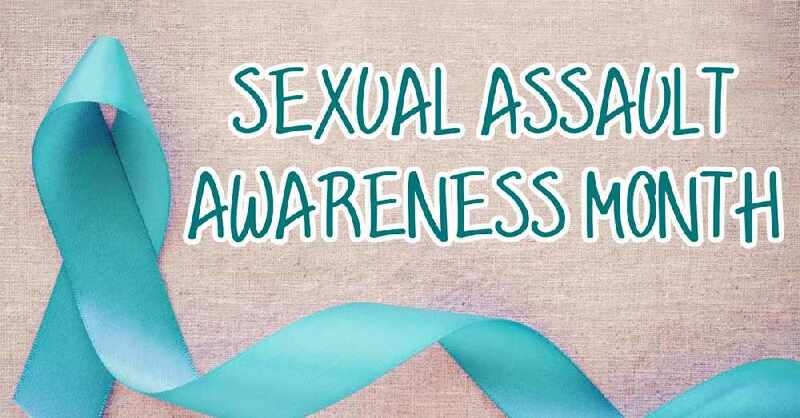 The whole month of April, San Juan College is campaigning for Sexual Assault Awareness with various events that call attention to this important issue. Use your voice to believe survivors, end victim blaming, ask for consent, and respect boundaries. The event runs from 11:30am to 12:30pm on the following dates.